1. Dry type construction, miniature size. 2. 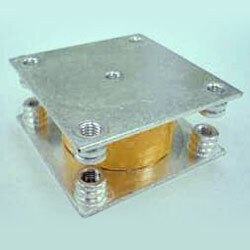 Very low series inductance design and high stability. 3. Available continuous work in high current. 4. Conduction cooled type, good to dissipate heat. 5. Please refer to attached specifications and information.